USA Landscaping is our contractor of the week! 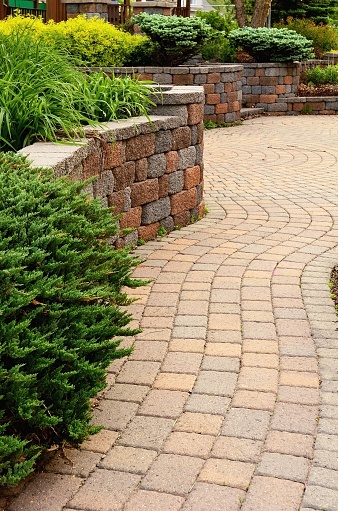 They offer residential and commercial weekly lawn maintenance, mulching, edging, shrub trimming, fertilizing, hardscapes, pavers, sod, retaining walls, sprinkler repairs, & commercial snowplowing. USA Landscaping was established in 2012 and has 5 employees. They service Macomb and Oakland counties mainly from Rochester to Novi including but not limited to the areas of West Bloomfield, Bloomfield, and Birmingham. They can be contacted by calling 586-531-1661 or emailing joel@usa-landscaping.com. USA Landscaping’s favorite piece of equipment from Hellebuyck’s is the Toro Grandstand 52”. Thank you USA Landscaping for powering your company with products from Hellebuyck’s! We appreciate you!